Innovating new products in the alcohol category has helped prop up “big beer” industry the last few years. Mike’s Hard Lemonade plays in that arena and continues to be the scrappy underdog by providing consumers a better tasting product and a nimbleness to consumer trends and go-to-market efficiency. White Claw Hard Seltzer was introduced as a product targeting a younger, health conscious consumer who still “lets loose.” Michelob Ultra is one of the few the drinks with national visibility attempting to corner this consumer. 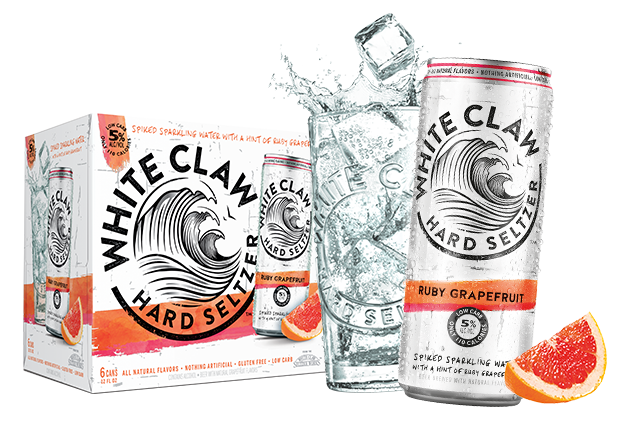 White Claw Hard Seltzer needed to find a quick, affective and economical way to connect with this consumers and create a social community. Mike’s Hard Lemonade wanted to carve a niche in the flavored seltzer trend. They wanted to deliver a better product in this category and connect with a consumer who wants something great tasting, light, and fits their active lifestyle. With data to support the rising trend of flavored seltzer waters, mike’s wanted to usher in a new line of products to fit a consumer previously untargeted by their portfolio. We immediately recognized the importance of defining White Claw as something more than a drink. Third party data, social listening tools, and brand supported research uncovered overarching trends that would connect our consumer to this new product. The key use as an agency was to find the intersection of consumer behavior and the best communication tools to deliver information that educated consumers on the benefits of the product and inspire them to sample. We also defined which consumer would become an early adopter; want to become educated on the product and move from consideration to purchasing the product. Channel specificity was important to keep the communication simple while providing consistency across touch points where a consumer would interact with the product. We created a social environment with education and used our approach to define the consumer behavior driving purchase: awareness to consideration through sampling and purchasing the product. Product Awareness – We made the product easy-to-find when searching on line. The name “White Claw” needed to be defined and to be associated with this new product launch. It needed to be done in a way that reinforced the product attributes and created relevancy. We developed three travel blogs that were purposefully created to look abandoned yet held proper SEO and responsive design qualities to aid in search rankings. 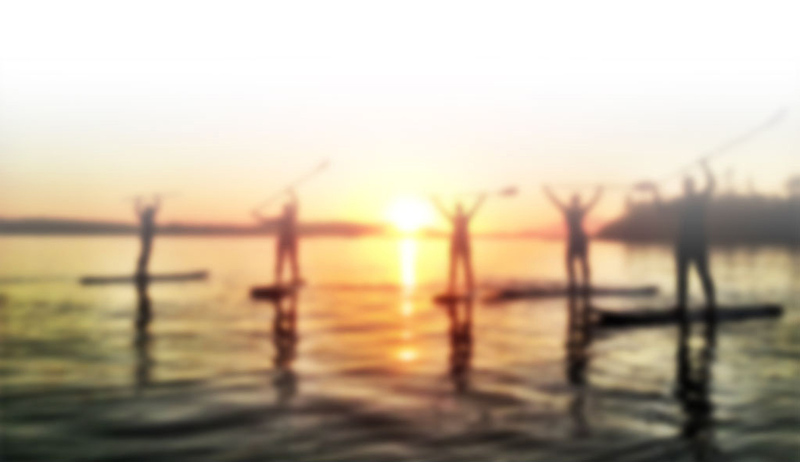 These three blogs (White Claw Waves, The Trendy Travels, The Wave Chaser) built organic search rankings for White Claw prior to any other communication tactics. Product Consideration – The website was created to draw the consumer in and reveal more information as they scrolled through the pages. White Claw Hard Seltzer’s website was broken out into sections: Refreshment cues, functional benefits, where you can find it, social experiences. Building mobile first, the site held the same attributes across devices providing consumers who were conducting research on-the-go the same experience as if they were at a computer. Trying the Product – Quick, simple, easy-to-understand product attributes were a priority in tradition print retail tools, enticing the consumers to try the product. By focusing on the functional benefits consumers were made aware of what they were getting without the need to spend on a huge launch campaign. As education to define the category was imperative, product attributes had to carry through at all consumer touch points. 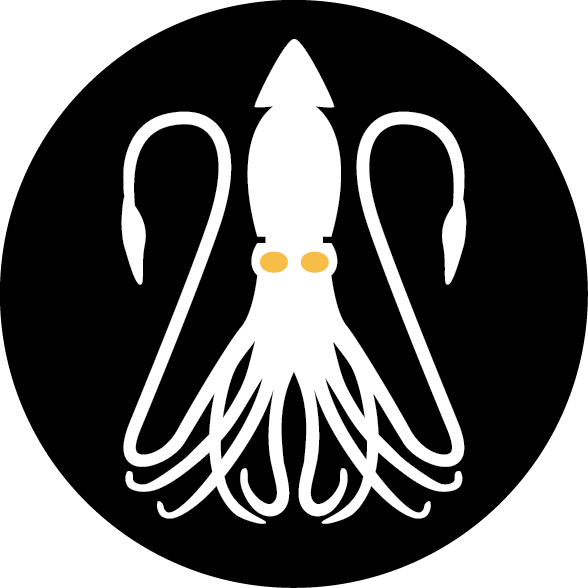 With a successful product launch, the blogs created organic search engine rankings that held the top result spots on Google, deriving the product from mythical waves of three. The website drove engagement higher than the mike’s portfolio with the lowest bounce rates, the highest time on site metrics, and most consumer engagement, shattering brand benchmarks. Retail authorizations continue to roll in making the launch a national product rollout, with product making it to floor displays with high trial rates.